All of our deliveries are made by Royal Mail. 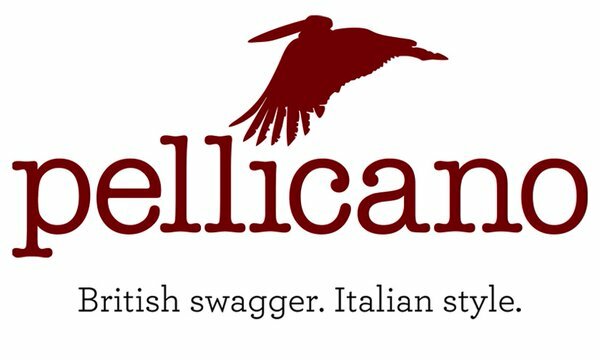 Pellicano Menswear Limited delivers to all areas of the UK, including Northern Ireland, all off-shore Islands and the Channel Islands, Europe & Rest of World. Austria, Belgium, Bulgaria, Croatia, Republic of Cyprus, Czech Republic, Denmark, Estonia, Finland, France, Germany, Greece, Hungary, Ireland, Italy, Latvia, Lithuania, Luxembourg, Malta, Netherlands, Poland, Portugal, Romania, Slovakia, Slovenia, Spain, Sweden, UK, Switzerland, Iceland, Liechtenstein and Norway. We charge a £5 towards standard mailing deliveries to all countries outside of the EU. We hope that you are happy with your purchase. However, in addition to your statutory rights, if for any reason you would like to return a purchase to us, please refer to the returns policy.